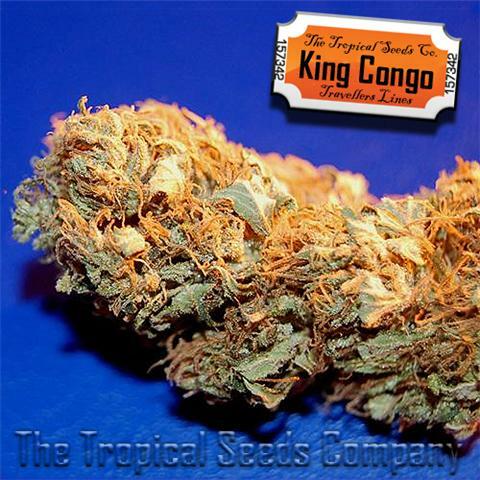 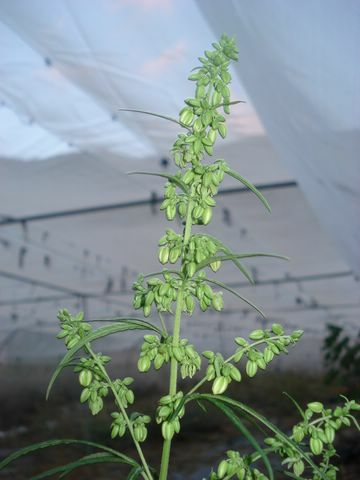 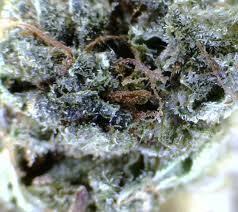 The Tropical Seeds Co started their work indoor and mainly in greenhouses, located at 28ºN,in full subtropical climate. 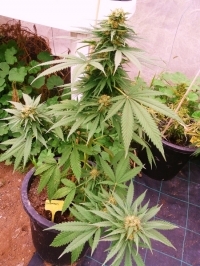 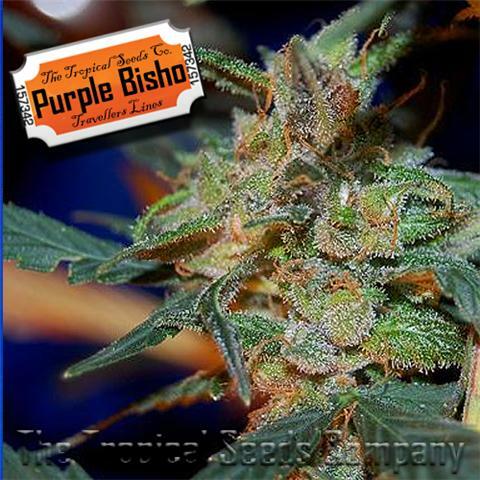 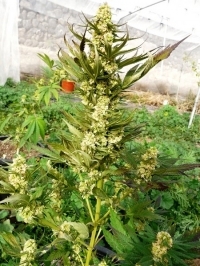 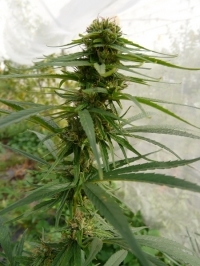 This fact allowed to obtain very big open air selections in every moment of the year and reproducing 3 pure sativa generations in only a year of outdoor work. 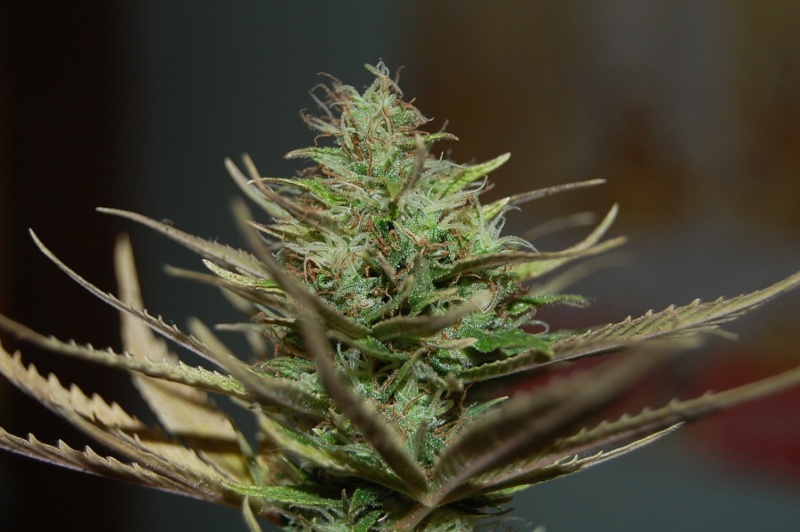 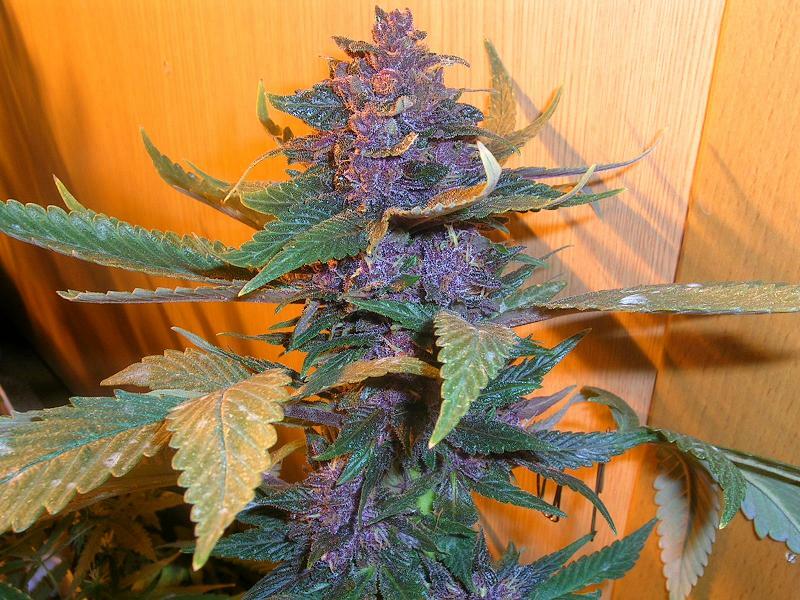 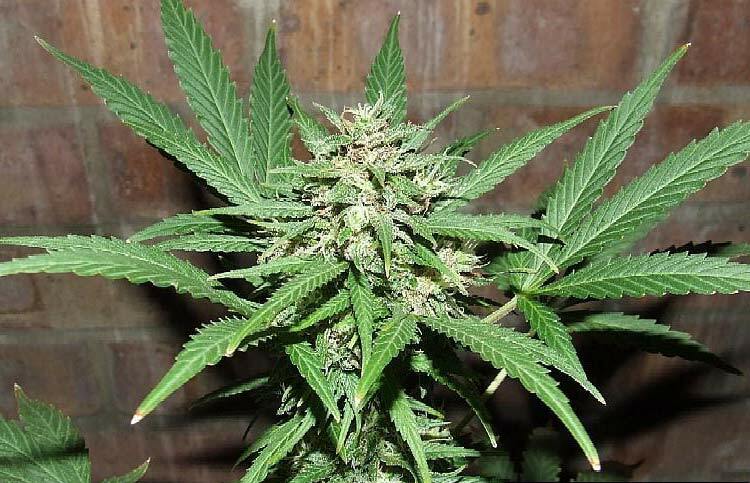 Thousands of seeds were used to select the most valid 100% sativa and indica genetics to create true,vigorous and original F1 strains and other works.